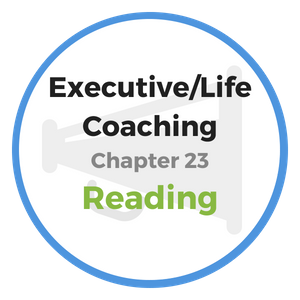 Executive business coaching skills help leaders to build confidence in their team members, which is necessary for achieving breakout performance. In addition, you will become more confident as a leader as you see the performance of your people improve. Coaching is a difference maker. As the leader it's your job to set high expectations and lead the way in reaching your goals. How can one call himself a leader, unless his goal is to build up his team members to ensure they succeed in everything that is expected? The miracles of civilization have been performed by men and women of great self-confidence, who had an unwavering faith in their power to accomplish any task they accepted. Our world would be centuries behind what it is today had it not been for their grit; their determination; their persistence in finding and making real the thing they believed in. There is no law by which you can achieve success in anything without expecting it, demanding it, assuming it. There must be a strong, firm, self-faith first, or success will never come. 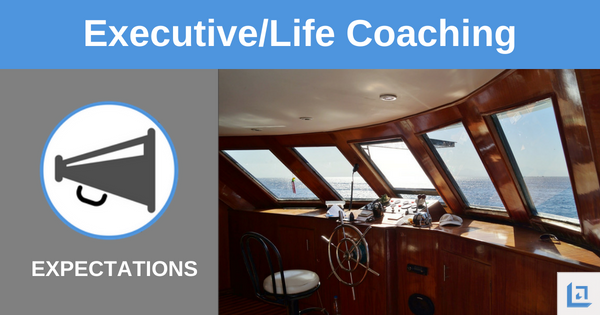 By building your executive business coaching skills, a leader can instill self-confidence in every team member. There is little room for chance in an increasing world of data, system and supreme order. Everything must have a specific expectation. No matter how great the ability; how large the genius; or how splendid the education, the achievement will never rise higher than the man or woman’s confidence. Teach your team that if they go to work on a plan with great expectations, the plan will go to work for them and provide great results. "Nothing else will so assist you to accomplish great things as to believe in your own greatness." It must not matter what other people think of you or of your plans. Regardless of whether they call you a visionary, a dreamer, or just plain crazy; you must believe in yourself. You unwittingly forsake yourself when you lose your confidence. Never allow anybody or any misfortune to shake your firm belief in yourself. You may lose property, reputation or even your good health; but there is always hope for you so long as you maintain a strong faith in yourself. Executive business coaching experts remind us, “He can who thinks he can, and he can’t who thinks he can’t.” This is an indisputable law of mankind. If you never lose the gem of self-confidence and always maintain an instinct for pushing forward in life, sooner or later, life will make way for you. You can never become your best self if you adopt the vision of mediocrity for yourself; and if you only expect marginal or small gains in your life. Most people, unfortunately, have been conditioned to think that it was not intended for them to become the best in the world of something; that the good and the beautiful things in life were not designed for them, but were reserved for those uniquely favored by the universe. "See that man as an enemy who shakes your faith in yourself, in your ability to do the thing you have set your heart upon doing. For when your confidence is gone, your power is gone." Being shaped in such an inferior way places a young man or woman at a huge disadvantage in life. It is most likely that anyone afflicted with such poison will go through life possessing that same sense of inferiority, until one day he wakes up and claims superiority as his right. A person's confidence measures the height of his or her possibilities. Miracles are performed by those with great confidence. A stream cannot rise higher than its water source. You must not only believe you can succeed, you must believe it with all your heart. You must push forward with positive conviction that you deserve; are entitled to; and are destined for success. The difference between uncertainty and certainty; “I hope to” compared to “I can”; “I’ll try” versus “I will”, - this difference in mindset measures the distance between weakness and power, mediocrity and excellence, between commonness and superiority. "If you go to work on your goals, your goals will go to work on you." Describe two abilities that you are the greatest and the least confident in doing. If chosen to demonstrate each ability to a large audience, how would you go about preparing? Explain how you see yourself when presented with something new or awkward to try out or demonstrate. Do you assume you’ll be clumsy and and feel awkward or do you grasp hold of the idea immediately and begin to envision yourself mastering the challenge? Are you satisfied with your natural response and do you feel it serves you well? Given what you know now about the importance of instilling confidence in your people, how will you leverage executive business coaching in the future. How will you teach your people to respond the next time they are faced with a difficult opportunity? 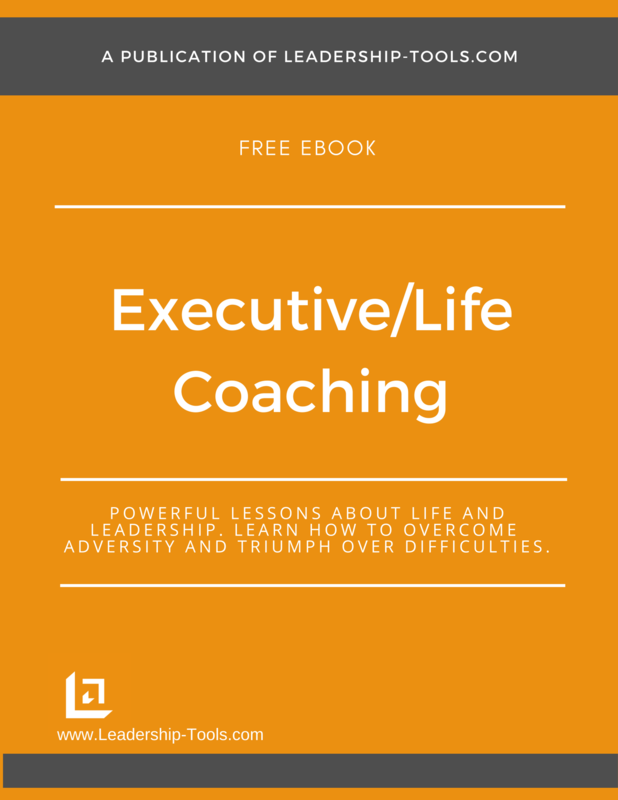 To download our free executive business coaching training book, providing valuable career and life lessons and exercises, simply subscribe to our free newsletter. You will immediately receive a password that grants access to our entire leadership tools library.